S.E.E – Social Emotional Exchange (iPad; currently free/ 29.99 typically). 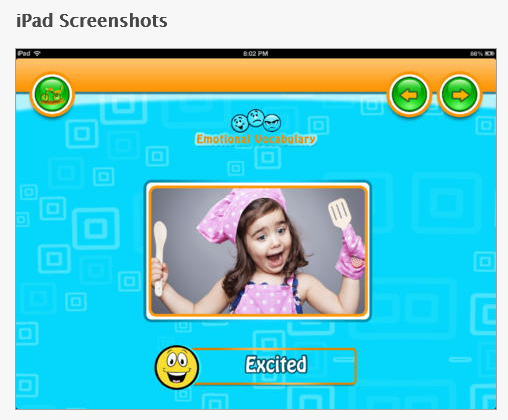 Described on iTunes as an “engaging and interactive way to teach children various human emotions by looking at facial expressions. 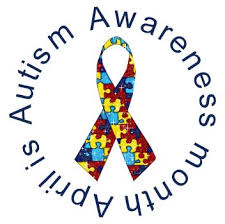 This app has been built from ground up while keeping kids with autism in mind. Check the review on Smart Apps for Kids to see if it will be a tool for your OT mTool Kit, otherwise, pass it on!